NATO member countries have started to ratify the protocol for the accession of FYROM to NATO under its new name, Republic of North Macedonia. Bulgaria was the first country which signed the NATO accession protocol. Government in Sofia announced that it has authorized Bulgaria’s permanent delegation in the NATO to sign the protocol for the accession of the neighbouring country in the Alliance. “This will make an important contribution to security in the Euro-Atlantic area, while also providing important impetus for the further stabilisation of the Western Balkans”, the German government said in a press release. 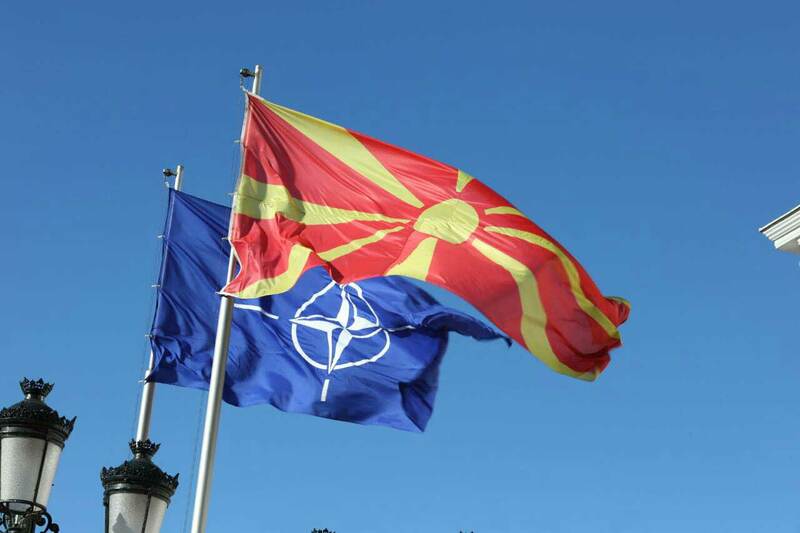 At the begging of this week, NATO’s Secretary General, Jens Stoltenberg said that the signing of the protocol for North Macedonia’s accession to NATO will soon take place, while the head of the diplomacy, Nikola Dimitrov declared that he’s expecting this to happen within a week or two.